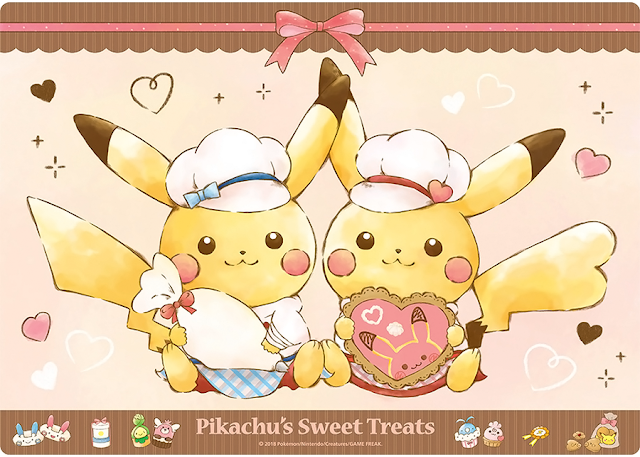 Baking with Pikachu and friends! 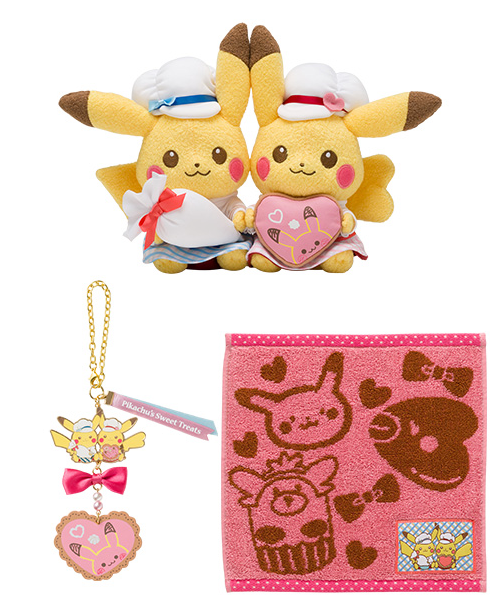 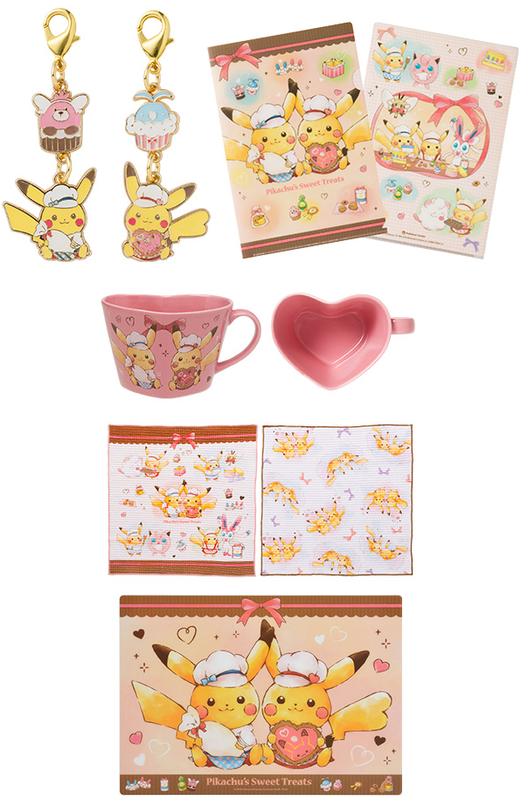 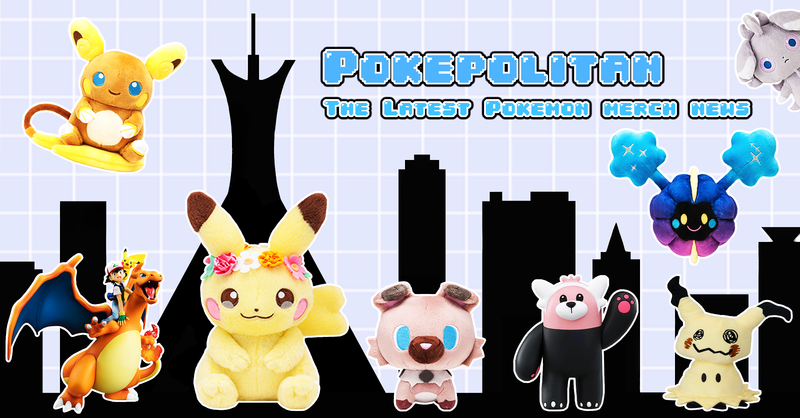 A cute new promo titled "Pikachu's Sweet Treats" has been announced by the Pokemon Center! 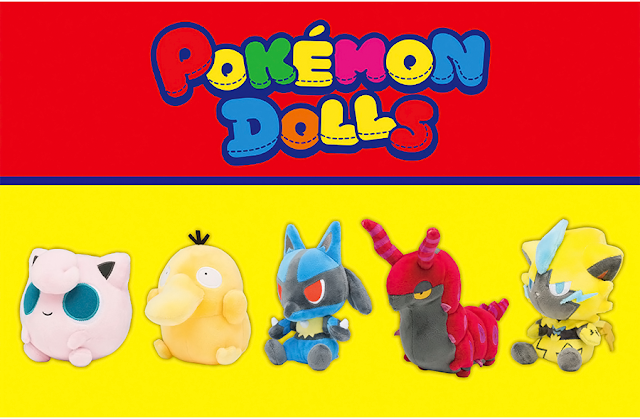 It will be released on January 13th, 2018.